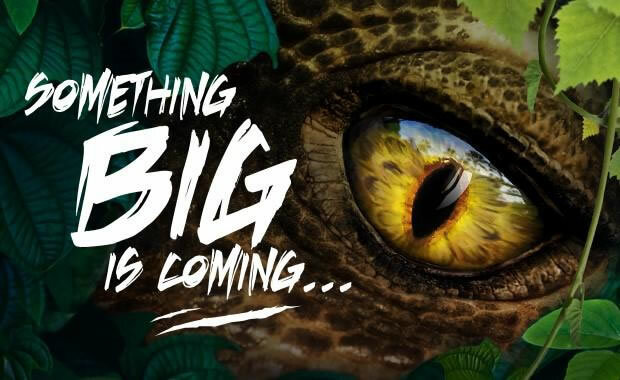 Opening in April 2019, three new and totally roar-some dinosaur experiences are taking over all three Zoos for a limited time only. See the dinosaurs and their evolution on show at Healesville Sanctuary, Melbourne Zoo and Werribee Open Range Zoo these school holidays as dinosaurs return from extinction in an impressive exhibition for the next 100 days at your zoos. For 100 days from 6 April, you'll come face-to-face with dinosaurs of all shapes and sizes which differ at each zoo. Melbourne Zoo will host the Dino Park where you'll see dinosaurs come to life. Take a self-guided tour beyond the quarantine zone and interact with roving dinosaurs created by Erth Visual & Physical Inc. You might even catch a Dino Keeper walking a dinosaur from their slumber. At Werribee Open Range Zoon you can take a self-guided walk along the new River Trail Zoorassic experience. Nine life-sized dinosaurs come to life via animatronics. You can also find out what it's like to care for and train the species. Werribee Open Range Zoo will also host a Dino Files series where over three nights you can sip on Cretaceous Cocktails, eat Prehistoric Pizzas, and take the trail at night. Healesville Sanctuary will be the home of 10 MegaBeasts from Australia's past, all in animatronic splendour.